Drawn by opportunities to Phuket’s then very new tin mining industry, many Straits Chinese migrated to the island in the 19th century. Once they had secured jobs and settled, many of the men married local women. 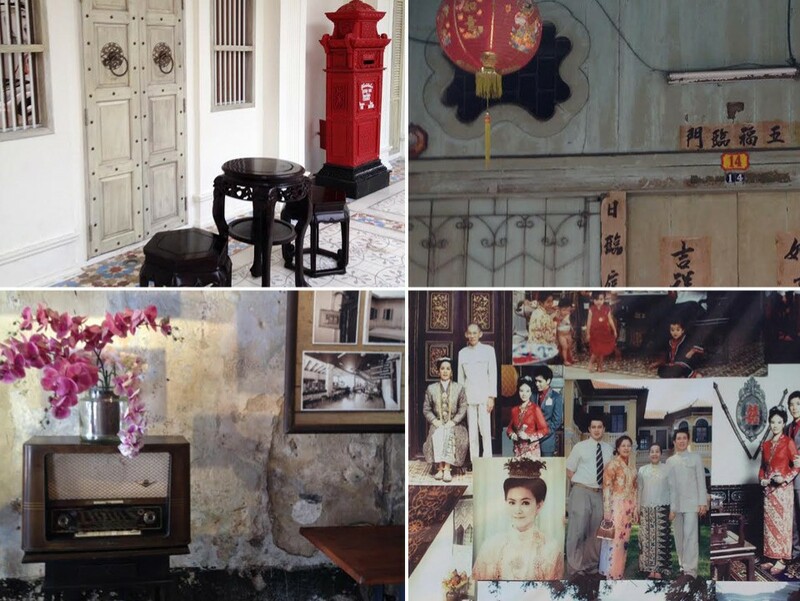 These mixed-blood marriages gave way to a new ethnicity known as the Peranakan or Baba Nyonya. 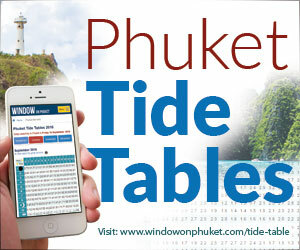 Phuket’s Thai-Chinese Peranakan community, also popularly known as Phuket Babas, is predominantly of Hokkien ancestry and has long held on to its unique culture and traditions, remaining a stronghold in the Phuket community. 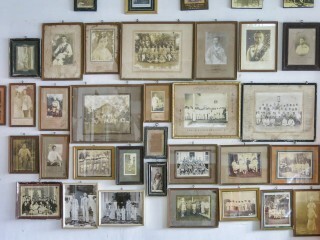 Today, it’s estimated that at least 70% of Phuket’s population has Peranakan ancestral roots. 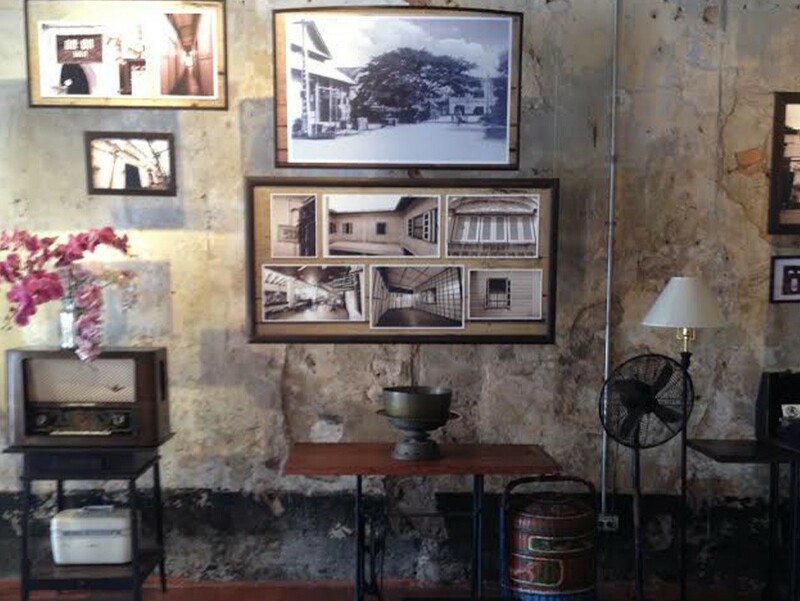 Highly involved in the development of the tin mining industry on the island, Phuket’s Peranakan community evolved to be one of the wealthiest in Southeast Asia. 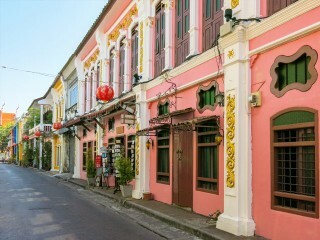 The heart of Peranakan Phuket is located in the delightful Old Town quarter. 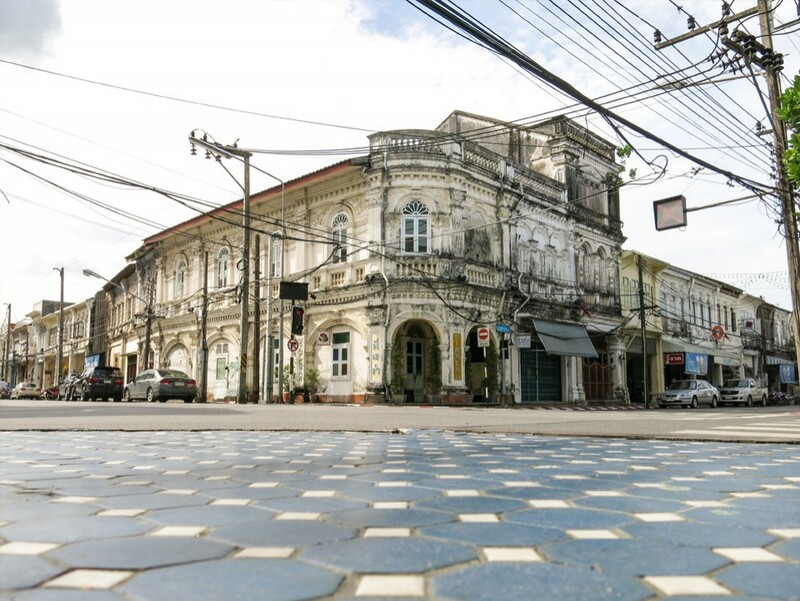 Strolling along Thalang, Krabi and Phang Nga roads, and the cozy little lane Soi Romanee, lends an opportunity to observe the many Sino-Portuguese shop-houses and their unique architecture. 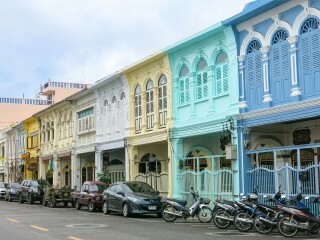 Many of the fascinating shop-houses and buildings that line these streets were the original homes of the most well-to-do Peranakan families in Phuket. Oddly enough, in days gone by, Soi Romanee was the town’s red light district but these days it’s lined with local residences, boutique guesthouses and art galleries. In the evening, the Old Town quarter comes alive as the area’s buildings are lit up with colourful lights, meaning that photographic opportunities abound. Every Sunday, Thalang Road is blocked off to become a traffic-free zone and hosts one of the island’s most eclectic walking-street markets. Not only is Phuket Old Town aesthetically pleasing, it’s also a tourism hotspot and the locals are more than pleased to share their Peranakan traditions. Although it’s tempting to boldly walk right into many of these local establishments, it’s equally important to be respectful as many of these shop-houses also double as people’s homes – so do take note of personal space before grabbing your camera and snapping away. Still, it cannot be denied that these Sino-Portuguese buildings are just as interesting inside as they are on the outside. 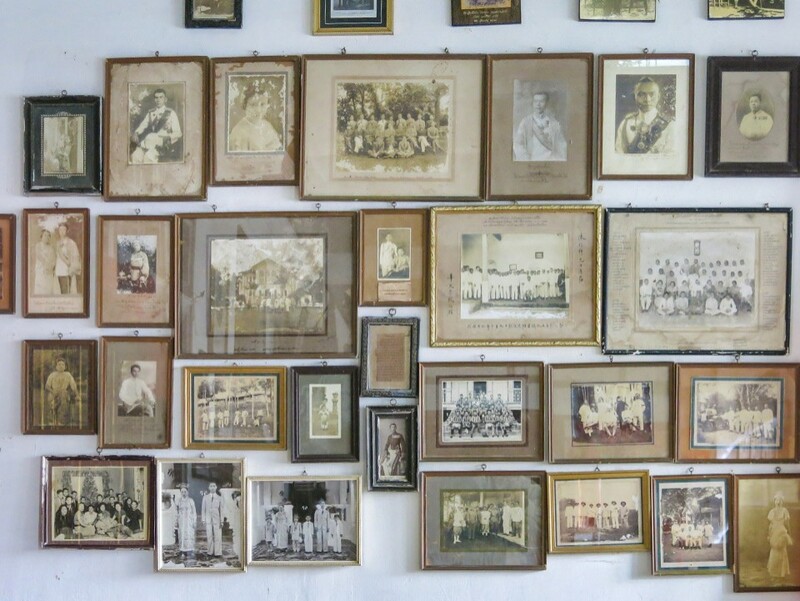 Many of the local Phuket Baba families who still reside in the Old Town quarter are eager to share the history of their homes and businesses as long as you are polite. Take time to browse the local shops because the chances are that an interesting souvenir awaits. 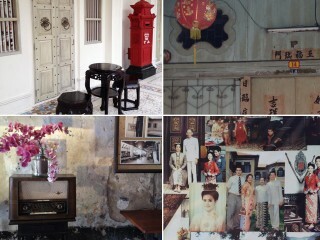 One of Phuket’s most beloved Peranakan traditions has seen a revival in recent years. Held annually, the Baba Wedding Festival is a sight to behold. 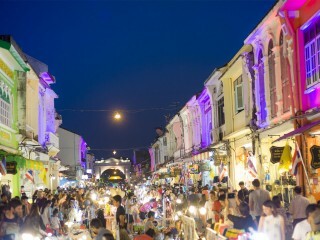 The three-day event, widely promoted by the Tourism Authority of Thailand, draws high-end wedding planners from around the world and showcases the town’s unique Peranakan culture. The Baba Wedding Festival is hosted in local historic buildings and features an authentic tea ceremony, traditional dress and local Baba cuisine. Various rites and rituals distinct to Baba culture also take place, making the wedding an endearing event for participating couples and visitors. A highlight is the Baba Wedding Procession that winds through the Old Town and showcases the beaming couples immaculately dressed in traditional Baba wedding attire. 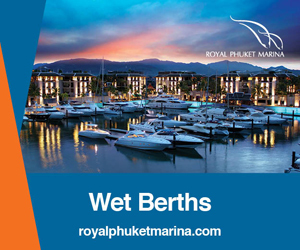 Recently, Phuket was deemed a ‘City of Gastronomy’ by UNESCO, and this prestigious honour was no doubt bestowed due to the delicious flavours of Phuket Baba cuisine. 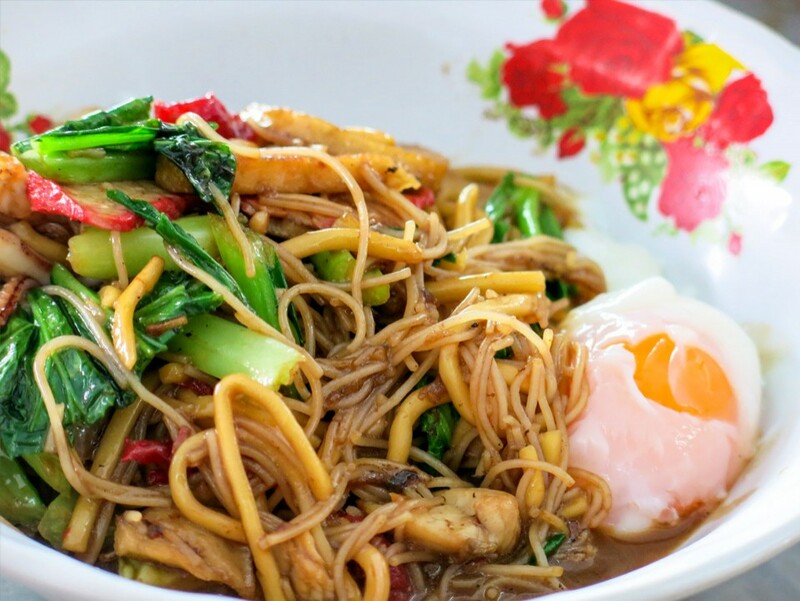 Baba cuisine encompasses the very best ingredients of Royal Thai Cuisine, local Hokkien Chinese food, simple Thai dishes and Malay favourites. 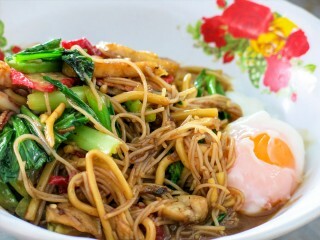 The combined flavours deliver a taste that is not too spicy, not too sweet and not too salty – and the dishes deliver a unique blend of delicious Asian fusion food. There are a wide variety of small restaurants and cafés in the Old Town quarter that serve Baba cuisine. 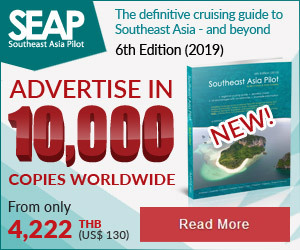 Popular dishes include moo hong (salted boiled pork), mee hokkien (stir-fried Hokkien noodles) and yum som o (Thai pomelo salad with marinated shrimp and roasted coconut flakes). Unique to Peranakan family recipes, these culinary delights provide insight into the local culture while delivering a delicious, one-of-a-kind meal. 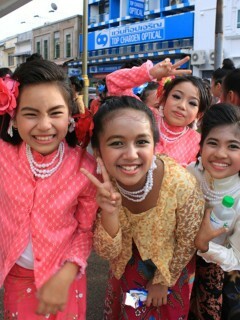 Traditional Peranakan attire is often spotted on the streets of Phuket Old Town. 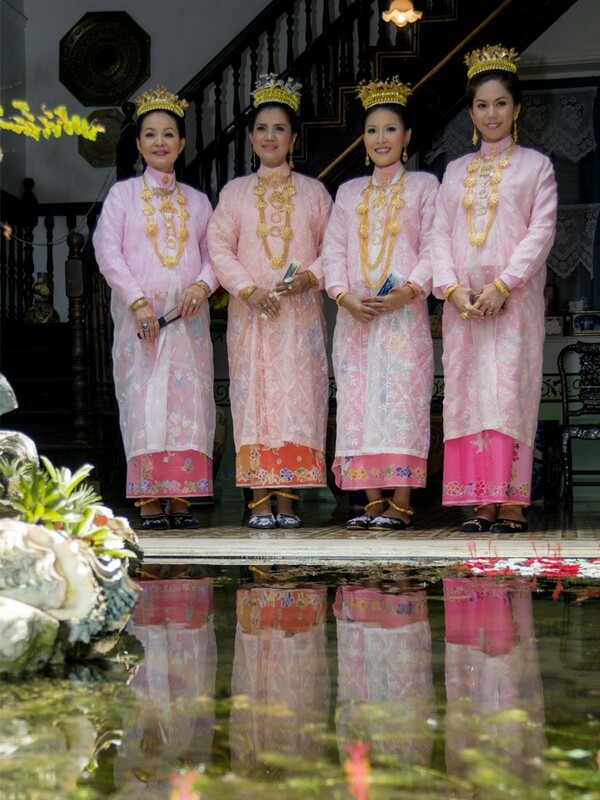 Batik sarong wrap-around skirts, lacy button-up Kebaya blouses, and intricate beaded slippers are worn by many Phuket Baba ladies as they stroll about town tending to their daily business. 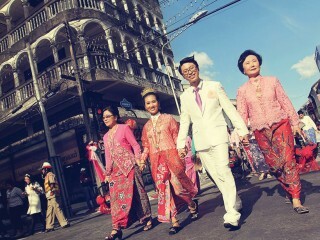 During special occasions, such as the Phuket Old Town Festival, as well as birthdays and weddings, most of the Peranakan community wears traditional clothing in celebration of their heritage. Due to the constant preservation of the local Peranakan traditions, heritage tourism is booming in Phuket. 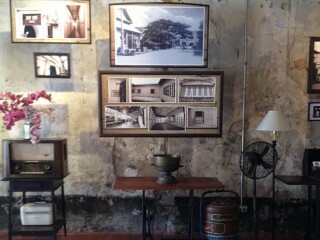 The interesting history and culture of Phuket Old Town, along with the unique architecture of the Sino-Portuguese shop-houses and mansions where wealthy Phuket Babas lived, have all opened a gateway to cultural tourism on the island. 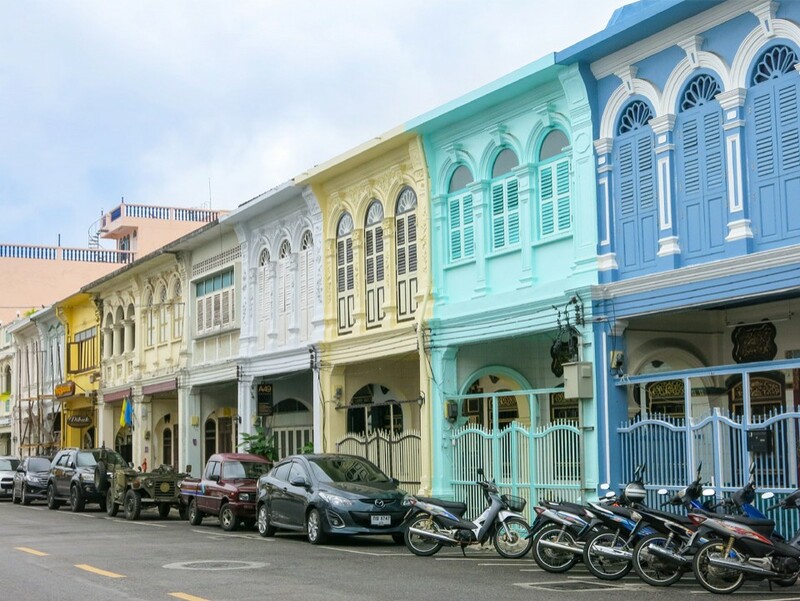 Explore the Peranakan traditions of Phuket Old Town and you will definitely see another charming side to local life on the island. 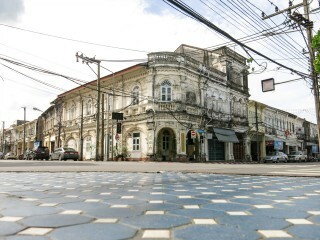 Every Sunday, Thalang Road is blocked off to become a traffic-free zone for the walking-street markets.